Be fast! Be furious! Cruise with us! A Yacht Charter Split is there for you! - the island of Brač - with its most famous sandy beach Zlatni Rat. There are also other places worh visiting, such as the coastal towns of Kaštela and Makarska riviera, very popular for its white pebbled beaches. What Type of Motor Yacht to Choose? Hardtop yacht provides great protection in rough weather and minimizes exposure to sun. A fixed hardtop with side windows and tempered glass ceilings, electrical sliding roof. Flybridge yacht provides great visibility, usually equipped with all navigation controls above the main bridge. It can be divided into more levels and provides great visibility and wonderful panoramic views. Open type yacht has an open cockpit and a new kind of hull to reduce resistance when moving through the water. 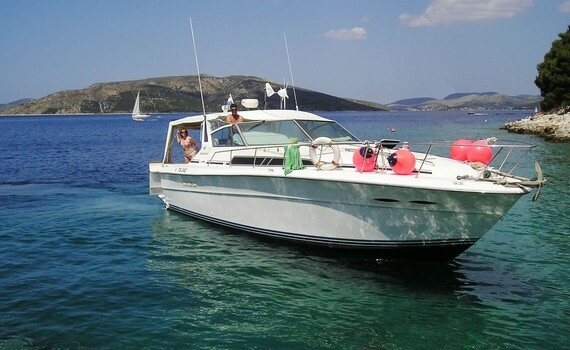 Small, fast, elegant motor boat ideal for intimate cruising and exploring the most secluded beaches and coves. Takes up to 6 persons. With her exceptional manoeuvrability, easy to handle, this 3+1 cabin motor boat will take your breath away. Azimut 42 offers comoft, new technology and innovative design. Easy handling and perfect visibility make her the right charter choice! Thinking on choosing a motor yacht to take you on the best sailing vacation? 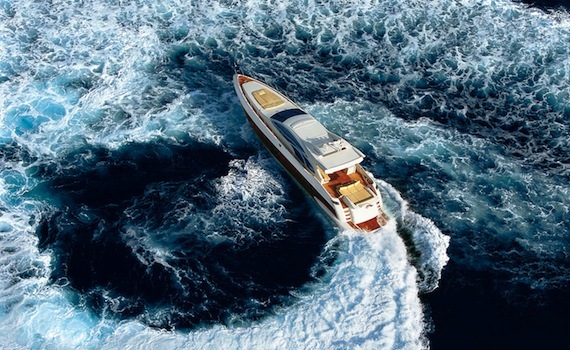 Visit our specialized page on Power Boats Charter to get some useful tips for chartering power boats and find out which top destinations apart from the Split area are perfect for chartering a motor yacht in. 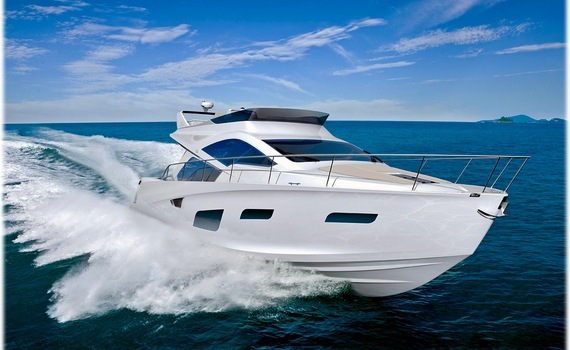 Also check out the most popular brands on our specialized pages and get acquainted with Ferretti motor yachts. 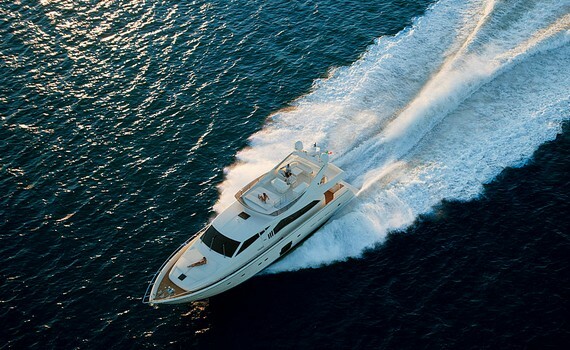 Azimut Yacht Selection gives you all the information you need to charter Azimut motor yachts and Fairline Yacht Selection gives you tips on chartering Fairline power boats.